Abhishek Anand is a Senior Manager and leads MSC’s Inclusive Finance and Banking and MSME Practice Group in Asia. He is a banking and microfinance expert and has over 11 years of experience gained through on-site projects with banks, MFIs and financial cooperatives in India, the Philippines, Vietnam, Indonesia, Sri Lanka, Kenya, Zambia, Tanzania, Myanmar, Singapore, Bangladesh, and Afghanistan. 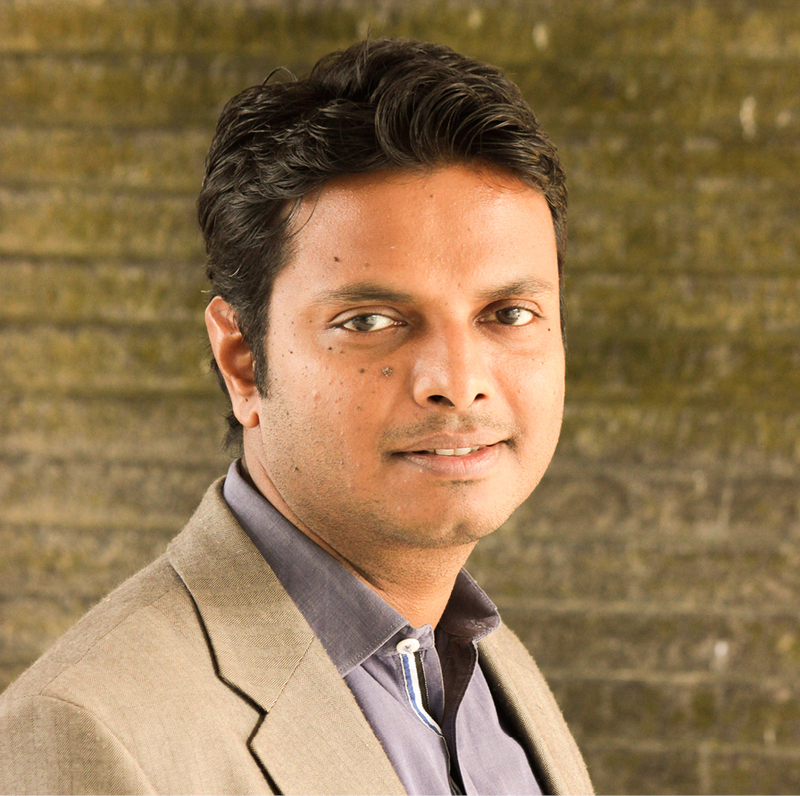 Abhishek manages large, long-term projects and leads multi-country teams. He worked as the country manager for MSC, Indonesia between October, 2011 and September, 2012. He is experienced in project management and technical assistance delivery. He specializes in developing strategy and strengthening delivery systems, conducting institutional assessments and credit ratings, developing digital financial services for MFIs, designing and developing policies and processes to improve efficiency and overall sustainability. Abhishek also advises financial institutions to strengthen MSME lending business. He also has rich experience in social performance management and client protection, human resource management for organizational development. Prior to joining MSC, Abhishek worked for Grameen Financial Service (Grameen Koota) as a Division Manager responsible for the North Karnataka division, where he expanded portfolio operations. He also worked for ACCESS Development Services as a microfinance expert, where he assisted MFIs in India. He also advised MoFAD, a microfinance company based in Kabul, under a major international assignment in Afghanistan funded by CARE International to strengthen its systems. He has a Post Graduate Diploma in Forest Management from the Indian Institute of Forest Management, Bhopal. He is fluent in English and Hindi and possesses a working knowledge of Bahasa Indonesia. Transformation of Microfinance Institutions to Small Finance Banks: Differentiating Men from the Boys! This note is second in the series and examines how small finance banks can build a first-class retail institution that focusses on low-income clients. In the series of publications on Small Finance Banks, this note explores the key challenges, and the potential deal breakers for MFIs and NBFCs intending to transform to SFBs. Small Finance Banks – Is there an Opportunity for MFIs/NBFCs? First in the series of publications on Small Finance Banks, this note explores the possibilities for MFIs and NBFCs as intending to graduate to SFBs. In this blog, the MicroSave team examines the advantages and disadvantages of the BC model for NBFC-MFIs in detail. The briefing note is a case study of OK Bank, a thrift bank in the Philippines, which is on its way to create a silent but effective turn-around story.